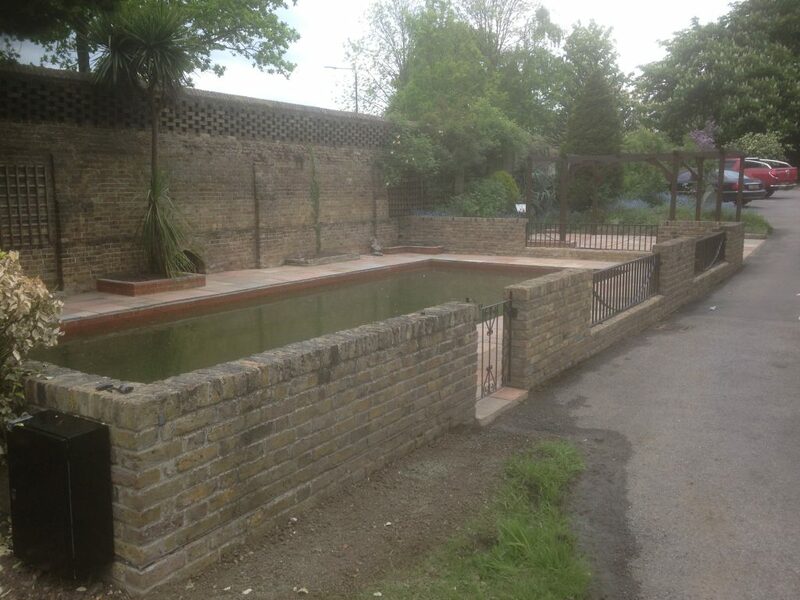 Welcome to the Essex Aquatics Pond Refurbishments, Rennovation and Upgrades page. 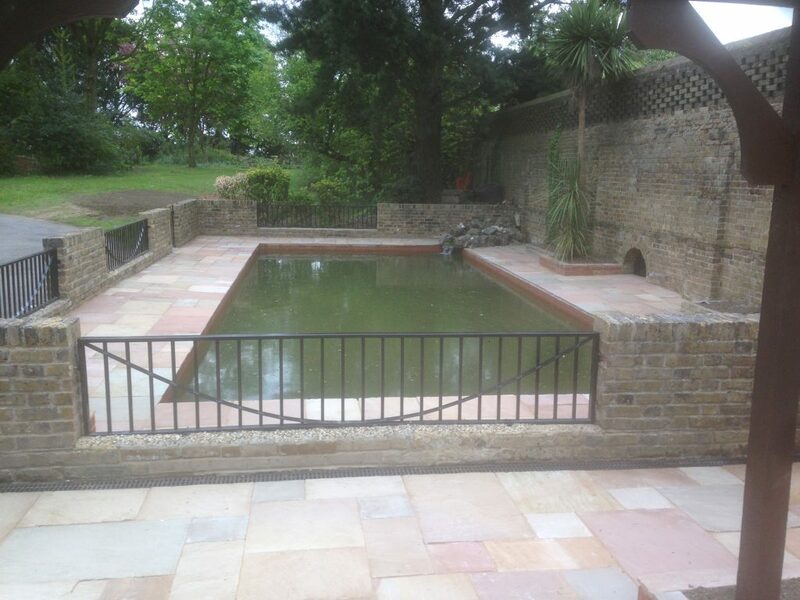 Here at Essex Aquatics we specialise and are vastly experienced in pond refurbishments we are situated in Chelmsford, Essex but cover the whole of Essex, London and other surrounding areas. Do you have a tired or old looking pond? Interested in digging your pond deeper? Having problems with your filter system? Does your pond need a bit more than a thorough clean? Interested in getting your old cracked concrete pond re-waterproofed? An old pond full of silt and sludge that needs to be dredged out? If you are interested in getting your pond refurbished, rennovated or upgraded by Essex Aquatics then contact us today.